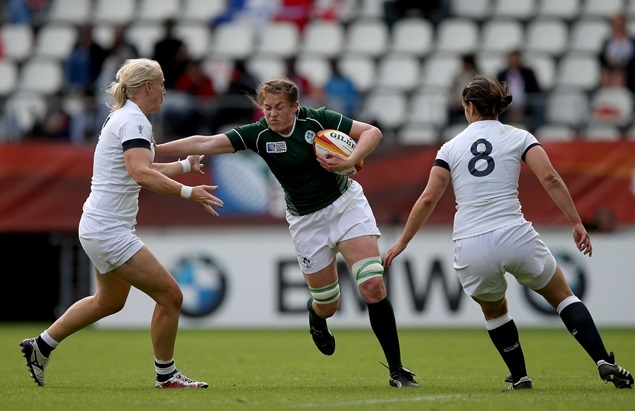 What a year it has been for Ireland ladies rugby captain, Fiona Coghlan. Twelve months of enormous highs and crushing lows that have gone from Six Nations glory to within fingertips of the prestigious World Cup. 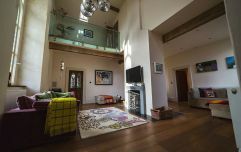 But for the team’s loyal legion of fans, there is no country prouder of their national rugby team, particularly coming off the back of their superb World Cup campaign this summer, which saw them seal a historic victory against New Zealand. Fans of the game will remember that day in all of its glory. 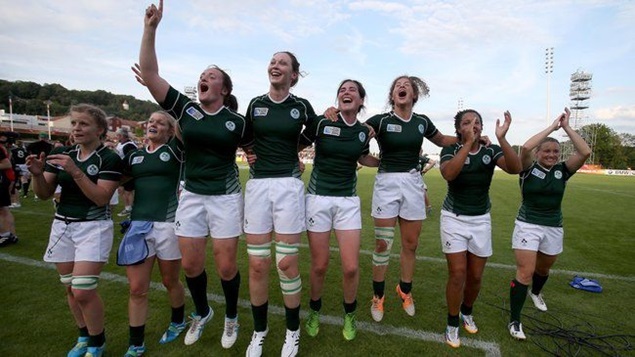 In years to come, many will be able to recall exactly where they were the day that Ireland beat the Black Ferns. It was one of the sporting highlights of the last decade to see a team of such determination, skill and courage overcome one of the game’s biggest legends. And Clontarf’s Fiona Coghlan was at the helm of this ship. Steering, guiding and leading this brilliant team to famous victories, which saw them placed fourth in the world after a blistering run. Now, however, the skilful player has announced her retirement and Ireland’s loss is definitely going to be someone else’s gain. This week, the 33-year-old looks back on a career littered with medals and glory and ahead to a future that no doubt rugby, in some form, will feature in. “I think it is just the end of a cycle,” she mused. 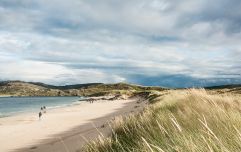 “And although I am physically capable of playing on, I have committed so much time to it already that I need to focus on other areas of my life. It would be selfish of me just to play on for one more year as the squad needs to develop players for the next World Cup and with such little opportunity to play International games, new players will need as much time as possible prior to the WRWC 2017. “I have only been retired for six weeks and I have been asked what my plans are on a daily basis,” she laughed. The PE and Maths teacher has been playing rugby for 13 years, and plays her club rugby with UL Bohemiams RFC in Limerick. Making her Leinster debut in August 2002, Fiona went on to debut for Ireland the following year during a Six Nations game against Spain. 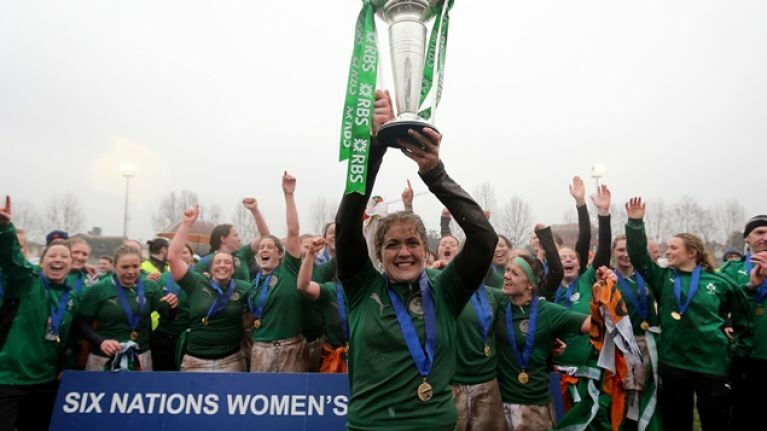 She has a dazzling array of medals from those years including four inter-varsity league and cup medals with UL Ladies, 11 All-Ireland league medals with UL Bohemiams RFC, three interprovincial titles with Leinster and one Grand Slam/Six Nations championship with Ireland – making her one of the most-decorated rugby captains. Fiona pictured with the Irish mascot. (Pics: INPHO). Looking back on the summer, Fiona admits the 2014 World Cup was certainly an amazing experience. “It was a rollercoaster,” she acknowledged. “The preparation for the World Cup was intense, but I absolutely relished it. Going in to the World Cup we knew how difficult it would be to get out of our group and that we basically needed to win all of our games. “We knew we were good enough to get into a semi-final. Prior to the tournament, we didn’t look past the USA game - an encounter which we knew would be very physical. The USA were ranked above us, so we put a lot of prep into that game. 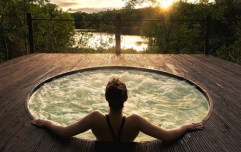 Thankfully we won it, though at times we made life difficult for ourselves,” she continued. “But we finished the game very strongly and astutely. Next up were the Black Ferns (four-time World Champions) and we were written off by most people but ourselves. We were confident and all we spoke about was how we were going to beat NZ. It was just one of those games, where everyone did their job and we got the result we wanted. It was a game where everyone was on the same page. “Next up then was Kazakhstan and we knew they would put up a fight against us. We didn't win that game until the last 20 minutes,” she added, before reflecting on their semi-final clash with England. So will we see her coaching in the near future? “Coaching takes up as much time as playing, so at the moment that is not an option, but further down the road.. maybe. I am coaching the girls’ team in school and I definitely think I have to give something back to the game. It’s been an amazing few years, and tough going. “We trained three mornings and evenings at our provincial bases and met up at weekends as a squad. It was very full on, but it was definitely worth it. You want yourself in the best possible shape to represent your country. 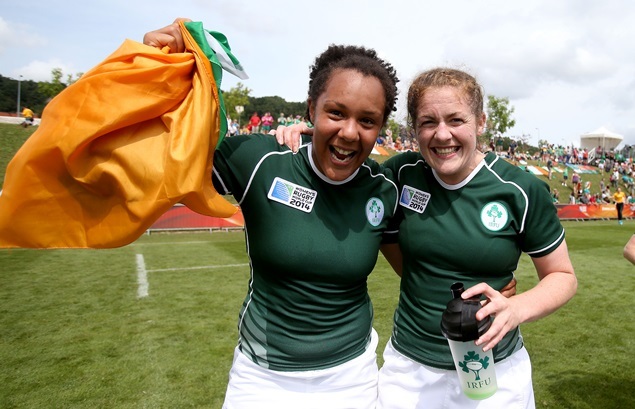 Not many people get to play for Ireland so you are going to do everything you can to play as many times as you can." 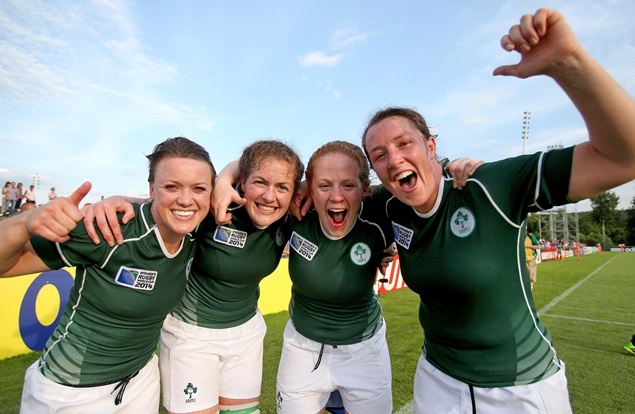 Irish players Lynne Cantwell, Fiona Coghlan, Fiona Hayes and Gillian Bourke. (Pics: INPHO). “The adrenaline buzz you get on game day is worth all the horrible fitness sessions. Ultimately, it’s the people I have had the opportunity to meet through rugby that make it - they are friends for life. The skills and characteristics that I have developed from being in such a set-up will stand to me, no matter what I decide to do. The high points definitely outweight any of the lows." “There are so many parts of my career that are special for different reasons, but as an athlete you want silverware, so winning the Grand Slam was a phenomenal achievement, to see us produce the results over five games. The win against the Black Ferns in the World Cup is obviously historical, but then we didn't reach the same heights after that in the tournament – but hopefully Ireland will again in future. 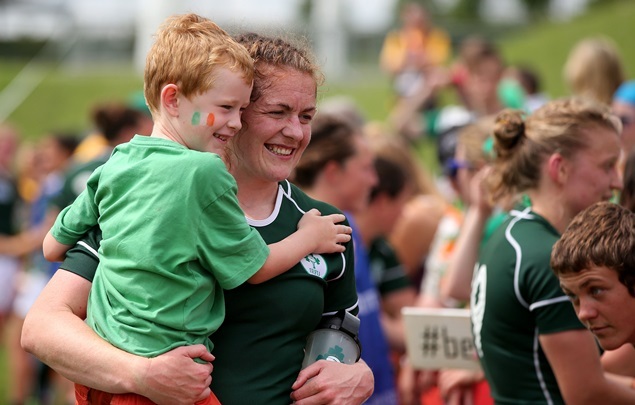 Fiona is already a massive inspiration to young and aspiring athletes around the world, citing team mate Lynne Cantwell as her favourite ladies player and Ireland’s Brian O’Driscoll as her favourite men’s player, Fiona also has some words of advice for young players. “When I was younger I was inspired by tennis player, Steffi Graf. Every year I would watch Wimbledon and think ‘I want to be there’. The year I started playing rugby, Brian O'Driscoll burst onto the scene and what he has achieved is phenomenal. “All I can say to young players is work hard, be 100% committed and remember that you are constantly learning and evolving as a player. When you are doing something you are passionate about you find time for everything. It’s made easier when you are surrounded by good people that have the similar goals as you do." “I am very stubborn and competitive so when I get knocked down, I want to prove people wrong. Over the last number of years there has been low points, but I always felt we were progressing and moving in the right direction so that’s what kept driving me. “I think there is so much potential for women's sport and it appears to be on such a high at the moment with great exposure. It is really important for parents to get their daughters involved at a young age. I believe there is a sport out there for everyone and it is just a matter of finding the sport for you. I might go and try a nice indoor sport now, see how I get on with that!” she grinned. 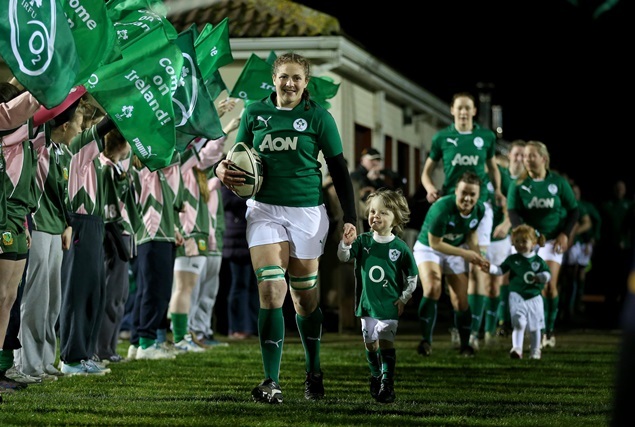 With that, after 13 years and 85 caps, Fiona Coghlan the most successful Irish rugby captain, bowed out of the international scene. But watch this space, you never know where you might see her next.